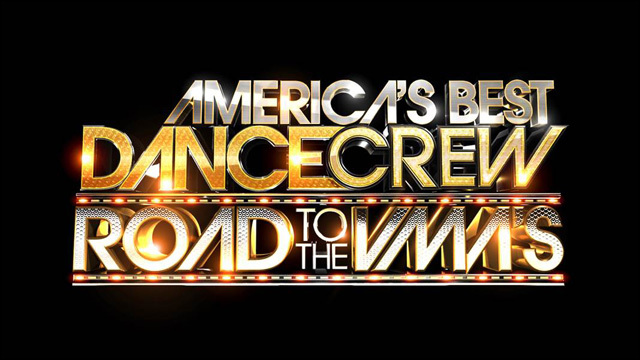 MTV's 'America's Best Dance Crew' is back for an all-star showdown. America's Best Dance Crew is back! MTV's groundbreaking team dance competition returned to the airwaves last week, bringing back the show's previous champions for an all-star showdown culminating at the VMAs. You all know I was a huge fan of the show in its heyday, so I'm extra pumped to see all these crews back in top form. And let's just say it: between the collective membership of Quest Crew, Super Cr3w, Kinjaz, We Are Heroes and I.aM.mE Crew, ABDC is the show with the most Asians on TV right now. No joke. It's difficult to choose favorite. I love all the crews, but their styles are so different. Quest is, of course, a perennial standout. However, I'm also extra rooting for Kinjaz, a new crew that includes dancers from first season champions Jabbawockeez and first season fan-favorites Kaba Modern. At this point, I have two gripes about the show. 1. The editing drives me crazy. This has always bothered me. The show has this awful habit of cutting to a hundred different angles during the performances. Sometimes it's fine, and other times it really kills the style, momentum and overall effect. Take, for instance, the Kinjas' week one performance. It was great, but honestly, I think it loses something with all the cutting and camera angles. 2. The other thing that really bothers me about this season of America's Best Dance Crew? The completely unnecessary apostrophe in the ROAD TO THE VMA'S logo. Why did they do that? Don't do that. 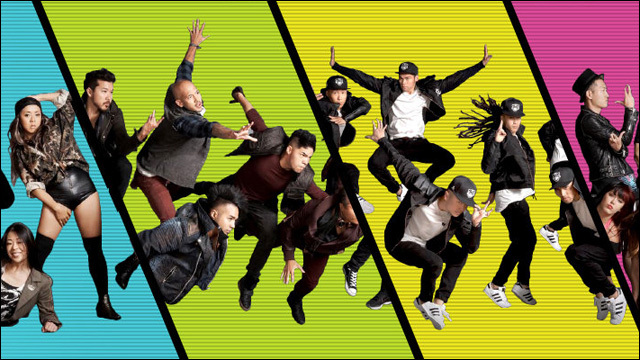 America's Best Dance Crew airs Wednesdays at 11/10c on MTV.